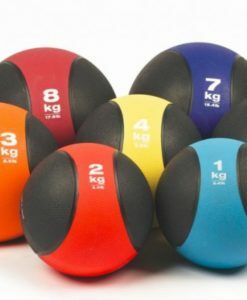 Here at Fitness Equipment Ireland we offer a variety of Medicine Balls that will suit your desired needs during exercise. 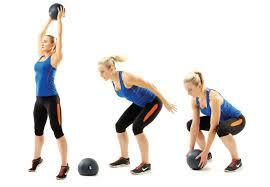 Medicine Ball training is useful for everyone no matter their fitness level. 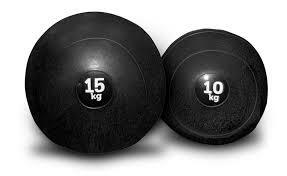 Each Medicine Ball we carry provides a different use for each exercisers preference. 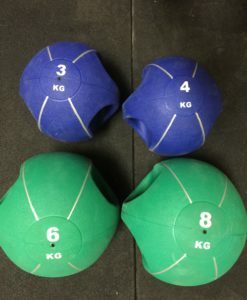 The Wall Ball, is the medicine ball of choice for CrossFitters and those looking to do exercises that require repeated slamming and throwing. The Slam Ball has a synthetic leather covering, making it easy to clean. 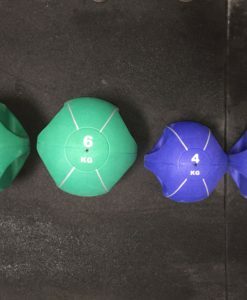 The Wall Ball comes in different colors that correspond with the weight of each ball. Another popular option is the Slam Ball, which is a safe way to do med ball slams without the danger of the ball bouncing back. Although the Slam Ball does not bounce, it still provides the option of rolling and being carried like a typical ball. The Slam Ball has a rubber finish making it simple to clean after exercise. On the other hand, we do offer a Medicine Ball that bounces. Similar to the other Medicine Balls we carry, the Medicine Ball with Bounce can be used for a range of exercises such as squats, deadlifts, presses, throws, slams and many more. The final option in our Medicine Ball selection is the Medicine Ball with Handles. This Medicine Ball gives each person the ability to maintain control of the ball while still be able to control the weight. All of the Medicine Balls we offer will stand up to repeated use and abuse. Our Medicine Ball selection will be sure to give you the options to select what you need to increase your level of fitness.